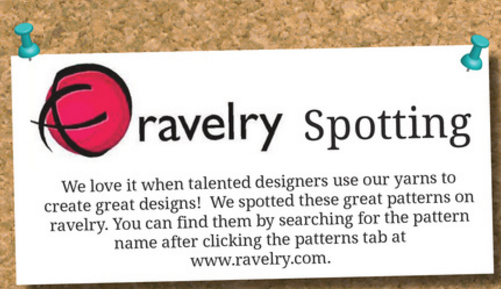 As many of you already know ‘Spotted On Ravelry‘ was a popular feature in our skacel Magalog for 5 years. Now that we’ve retired our Magalog, we can continue this on-going segment here on our Blog and with more frequency than twice a year! 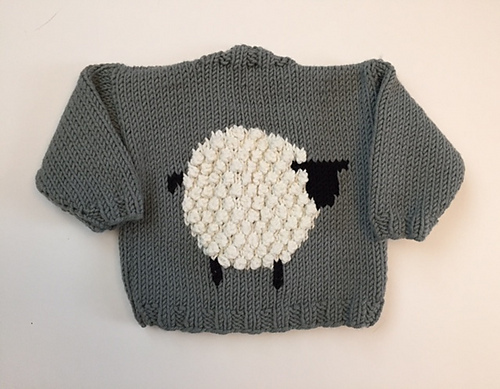 The beauty of hosting this online as opposed to printed text is it’s now easier than ever to find the patterns we feature with ‘Bundles’ on Ravelry for quick reference! 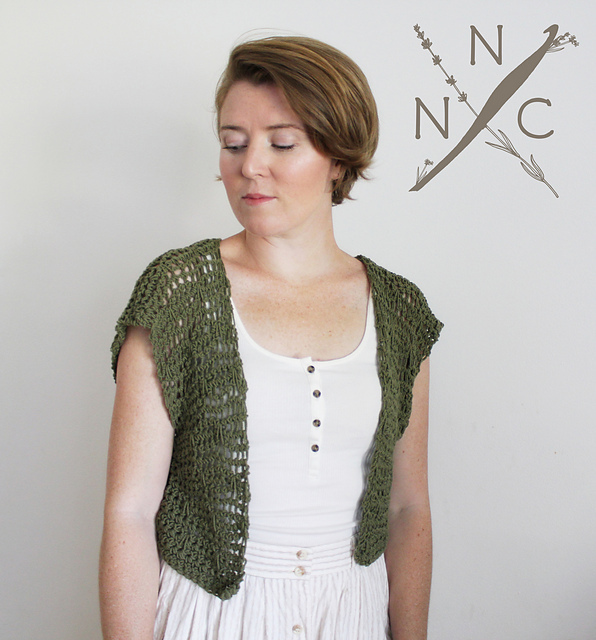 To see all of the patterns featured in this article, click here!